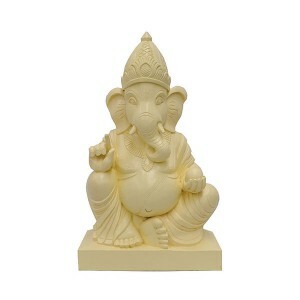 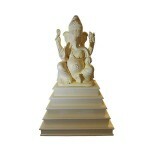 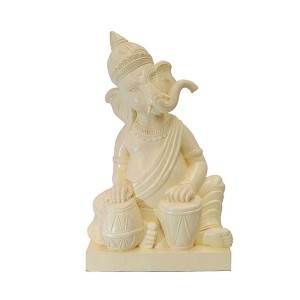 Our large ganesh statue comes with a stand, making the complete item an impressive 6ft tall. 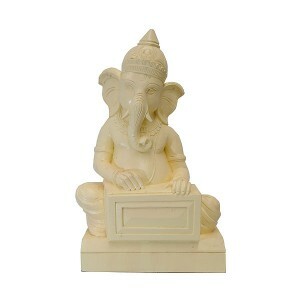 This makes a wonderful prop for your Asian wedding reception / welcome area and is available to hire today at Event Hire UK. 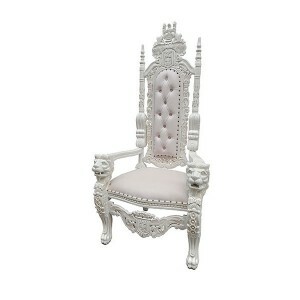 Contact the wedding furniture hire experts online today - we will be delighted to assist.